Biguanides: Inhibits hepatic glucogenesis and increases peripheral uptake of glucose. Sulfonylureas: Mimic action of glucose by closing K+ channels in pancreatic β cells, which leads to depolarization and increased Ca2+ influx, releasing insulin. 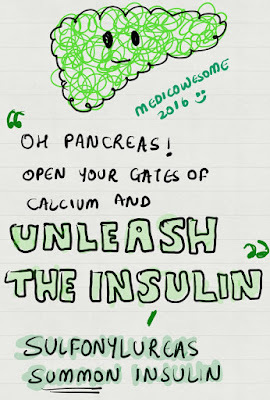 Sulfonylureas summon insulin. 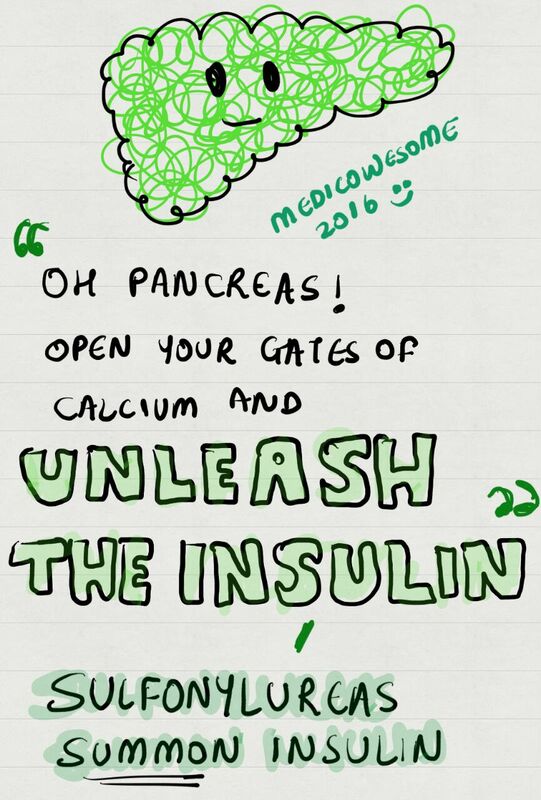 They close the potassium gates in the haunted graveyard of the pancreas and chant depolarizing spells that open calcium channel. This brings back insulin from the dead. GlyBuride is more like Ghost Bringer. 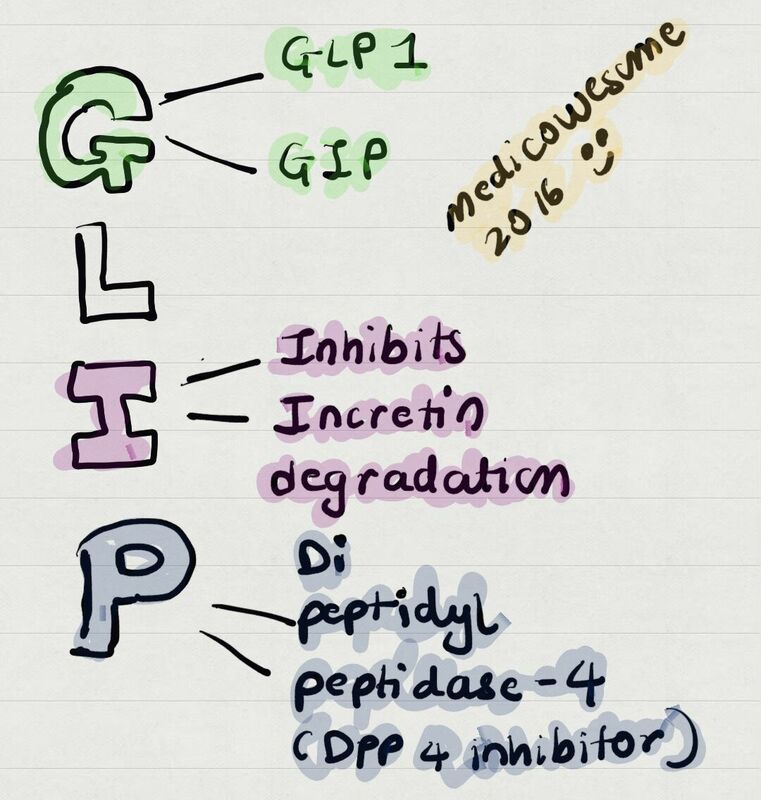 Drugs ending with -gliptins (Sitagliptin, etc) are dipeptidyl peptidase 4 (DPP-4) inhibitors. 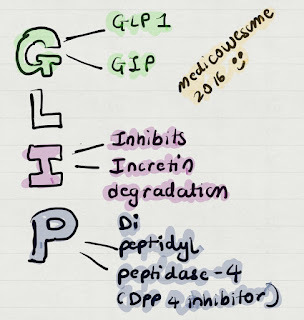 They act to inhibit degradation of the endogenous incretins GLP-1 and GIP. Acarbose - Alpha glucosidase inhibitor. Aaaaa! 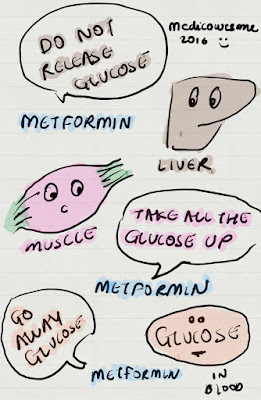 Amylin rhymes with insulin to remember that amylin mimetics like pramlintide increase secretion of insulin and delay gastric emptying. Can excessive use of antibiotics in children cause diabetes? Very nice. Both telling simple stories, with accompanying pictures creates anchors and connections which makes recall more spontaneous. Have you stopped adding people to study groups? No, we are still adding people. Thanks Ikan. 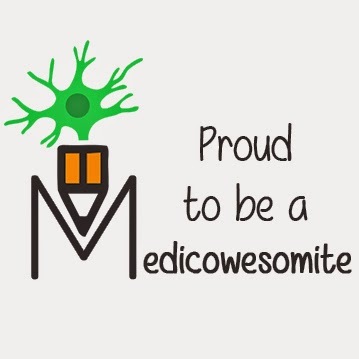 Your mnemonics are awesome. 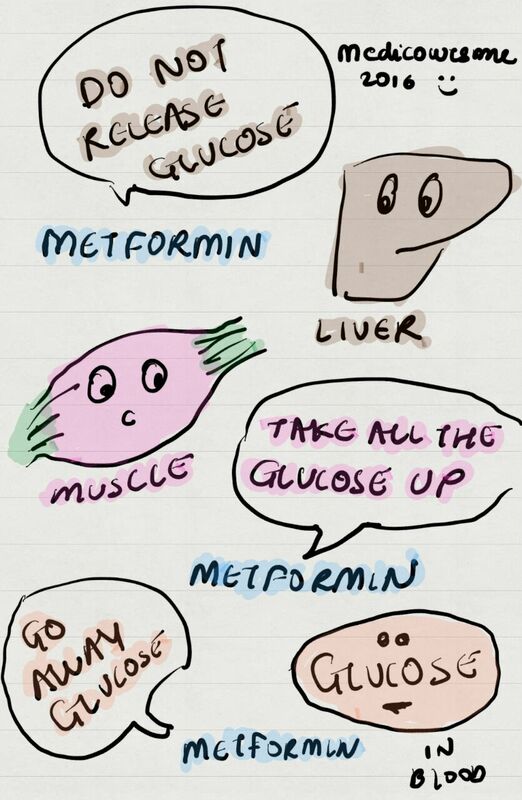 After remembering all the names of drugs...Do they actually come to our mind in exams?